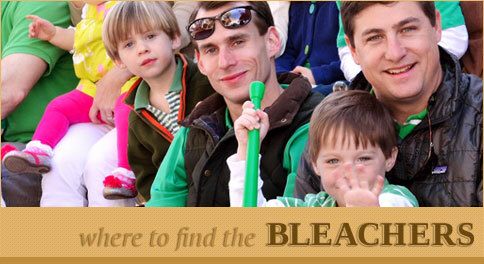 The public observance of St. Patrick’s Day in Savannah traces its roots back to the year 1824. On March 16th of that year, a notice from the Hibernian Society was published in the local paper, The Georgian, inviting the citizens of Savannah to join them for a discourse at the Roman Catholic Church on the Feast of St. Patrick the following day. The notice also called for the members of the Society to be punctual in their attendance at a 10:00 AM meeting, in order to conduct the business at hand, prior to moving in procession to the church. 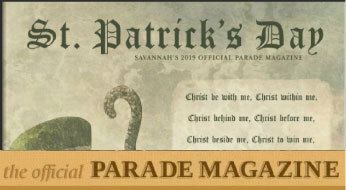 This is the first documented invitation to the general public regarding the celebration of St. Patrick’s Day in Savannah. While the 1824 festivities are recognized as the first public observance to which the current iteration of the Parade can be traced, it is documented that two private processions took place in Savannah prior to that year. 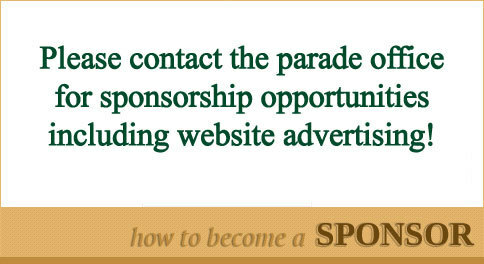 The first occurred in 1813, when the members of the Hibernian Society (est. 1812) marched in procession to the Independent Presbyterian Church. The second was a private parade held in 1818 by a local military group known as the Fencibles. 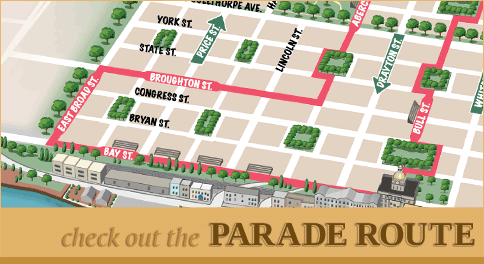 Today, approximately 280 units - bands, families, societies, soldiers, public servants and commercial floats - wind through the streets of Historic Downtown Savannah every March 17th, making our St. Patrick’s Day Parade one of the largest and most recognized in the world!